Join us each evening, July 15-19, 5:30 pm to 8:00 pm for dinner and VBS. 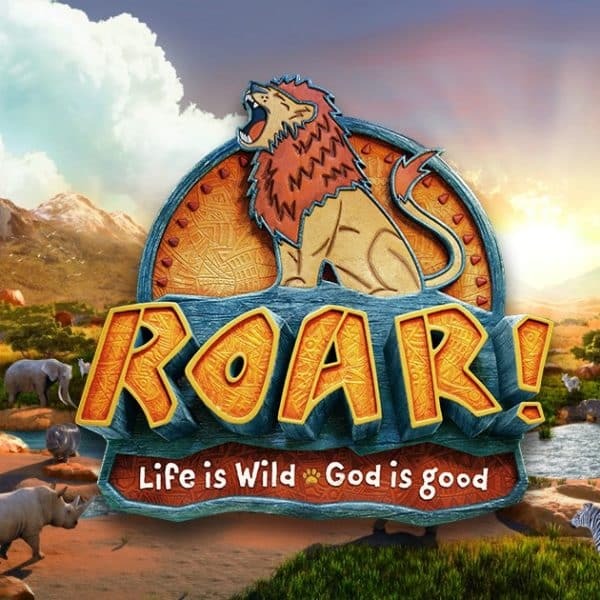 There is something for everyone at Roar VBS! discover that even though life gets wild, God is good. And parents will have an opportunity to gather together and discuss topics related to youth culture today.